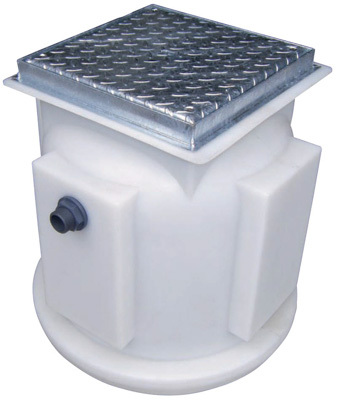 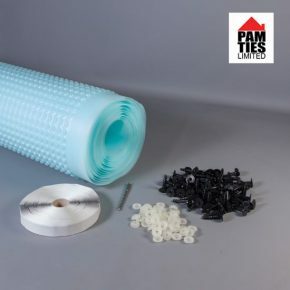 This is the complete kit for waterproofing your basement / cellar make that old space into an amazing dry room. 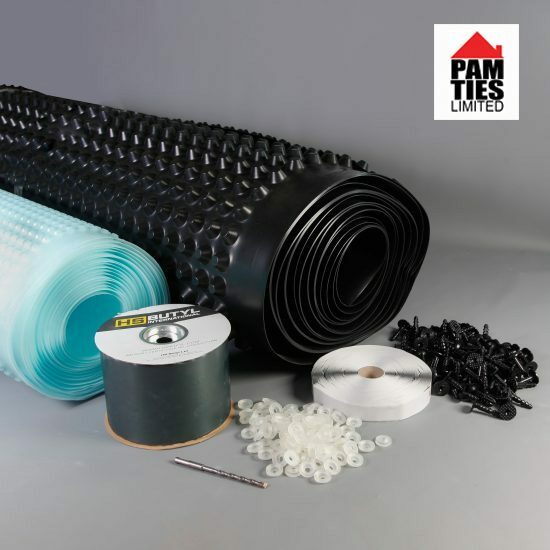 P20 is a high capacity drainage membrane recommended for use on all floor applications below ground, due to its ability to control free flowing water. 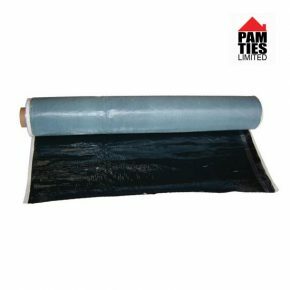 P2 A tough and economical clear cavity drain membrane designed for wall and floor use in basement waterproofing of new and old properties. 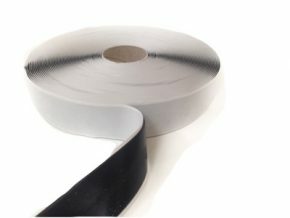 P8 is finished with baton and board or an independent stud wall.